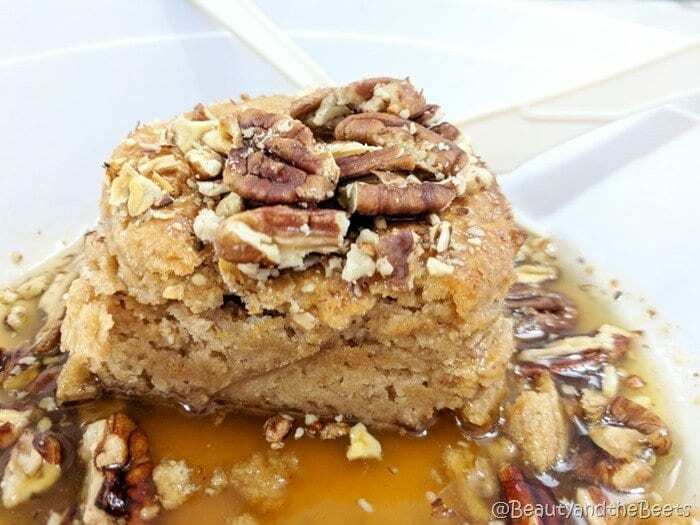 Nobody knows biscuits quite like the South, and in Alabama, nobody does biscuits better than The Alabama Biscuit Company. While there is a brick and mortar location just Southeast of the city, I recently visited their stall at the Pzitz Hall found in downtown Birmingham. 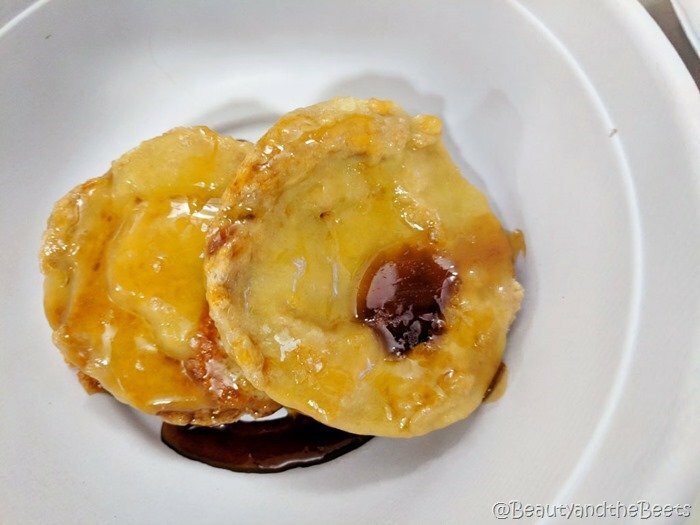 I couldn’t resist the Mississippi Cheese Toast, a biscuit topped with melted grass fed Cheddar and topped with Sorghum Syrup and Sea Salt. Happiness on a biscuit. 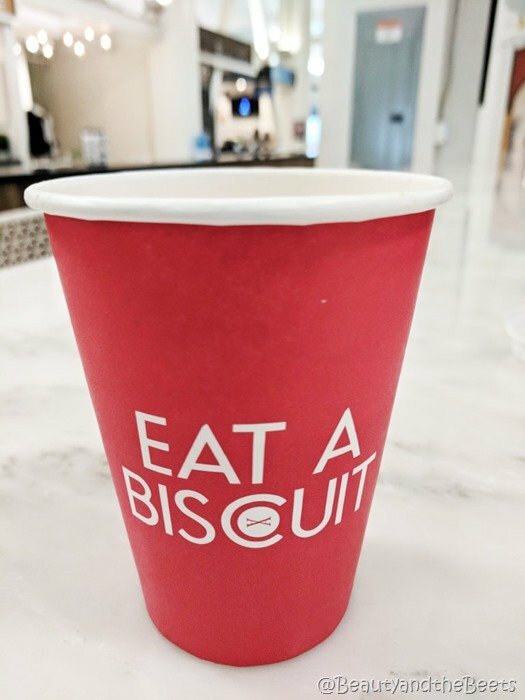 I do not need to continue as this was the greatest biscuit of my life….but I will soldier through the rest of my meal. 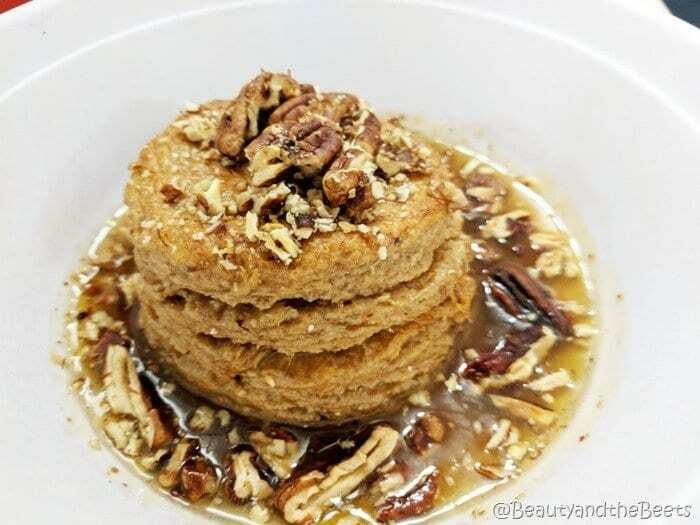 The Alabama- a biscuit soaked in Maple Butter Sauce and topped with roasted Pecans. 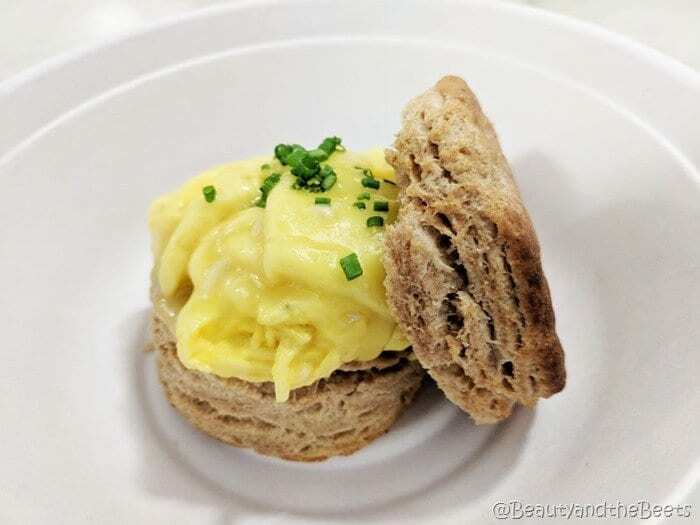 For the more traditional breakfast diner, The Alabama Biscuit Company offers egg biscuits, with or without pork sausage, or go for the Droque Madame with smoked ham, lemon and herb aioli, cheddar, and a soft fried farm egg. You can also pick up your coffee here and be on your way. Breakfast was great, not so big to put you in a food coma but large enough to keep you filled for awhile! 4.5 out of 5 sprouts.